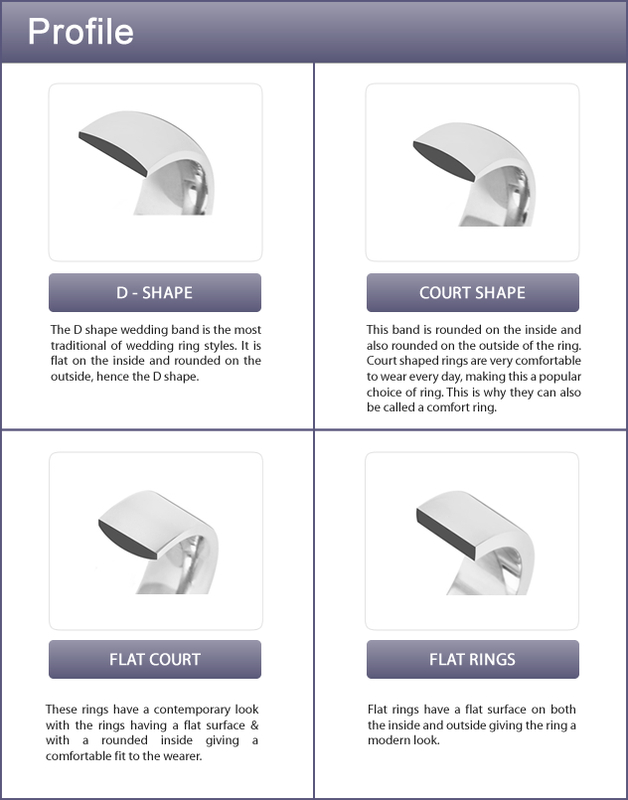 A patterned men’s Wedding Ring enables you to bespoke your design with Grooves, Laser Engraving, Diamond cut edging and a Matt or Polished finish. 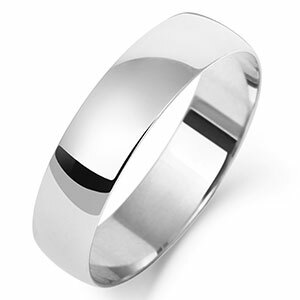 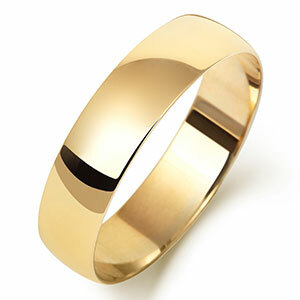 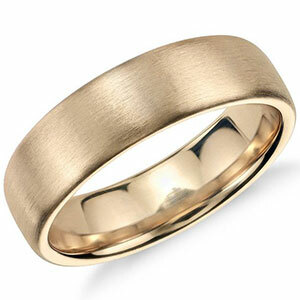 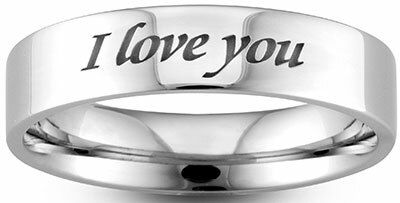 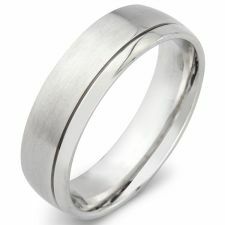 This will enable your Platinum, Palladium, 18ct, 9ct Yellow/White or Rose Gold Wedding Ring to have your unique customisation. 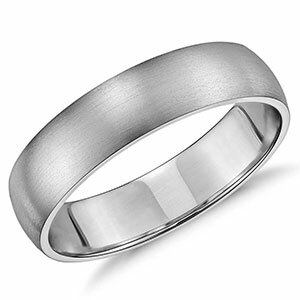 A patterned men’s Wedding Ring enables you to bespoke your design with Grooves, Laser Engraving, Diamond cut edging and a Matt or Polished finish. 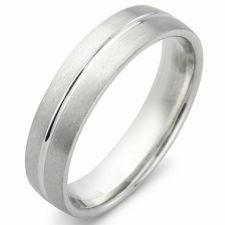 This will enable your Platinum, Palladium, 18ct, 9ct Yellow/White or Rose Gold Wedding Ring to have your unique customisation.